UCA uses GradesFirst as a campus-wide application for academic advisors, administrators, and faculty to identify and increase communication with at-risk students. It combines early alerts, advising management, integrated communications, and tutoring management services to increase the impact of quality academic advising. 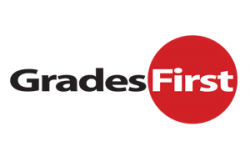 Use this link to log in to the GradesFirst system.